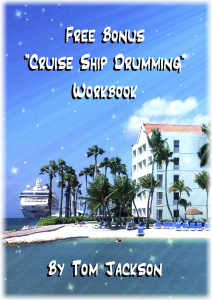 Working on cruise ships is possibly the only real way to earn a full time living playing music these days, and because of this, more and more musicians are seeking work in this industry, which of course makes it a very competitive work place. 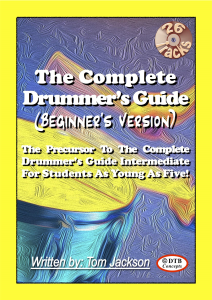 By learning the contents of this new eBook, you will definitely have an edge on your competition. 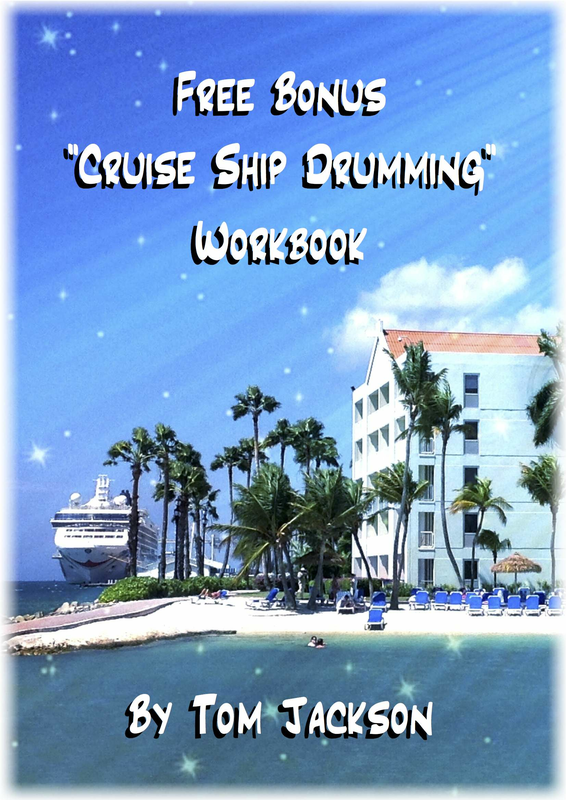 Section 1 - is the detailed written information that explains everything you'll need to know about working in the show band position, as a drummer on any cruise ship. 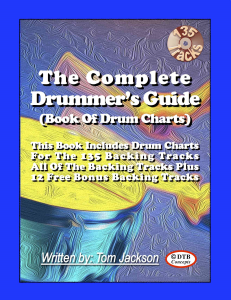 Section 2 - is the written drum chart arrangements that you will read and play, when you're ready to play along to the full length backing track, which is also supplied with this free download. Therefore, because this is a completely free download, simply download this workbook for yourself to find out even more details, and good luck with your quest to become a full time, working, paid professional drummer.